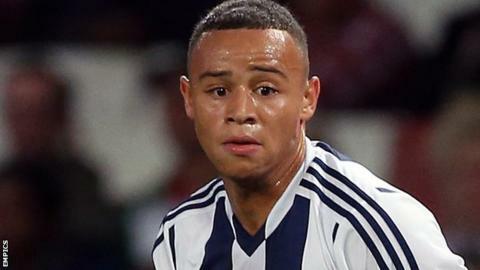 Notts County have signed former West Bromwich Albion defender Wesley Atkinson on a one-year contract. The 20-year-old left the Hawthorns at the end of the 2014-15 season and had been on trial at Meadow Lane before signing for the League Two side. Atkinson scored for the Magpies in a friendly against Alfreton, and becomes the club's 15th summer signing. He failed to make a senior appearance for the Baggies but played twice on loan for Cambridge last term.